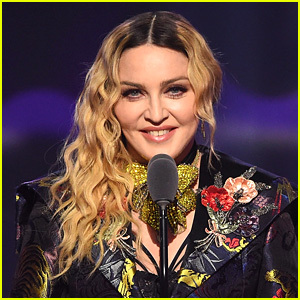 Madonna is set to receive the Advocate for Change Award at the 2019 GLAAD Media Awards in New York City on May 4, 2019. 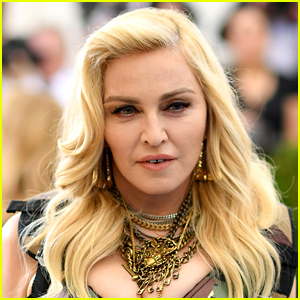 Madonna is the second person ever to receive this award, and the first woman to be awarded the honor. Bill Clinton previously won in 2013. 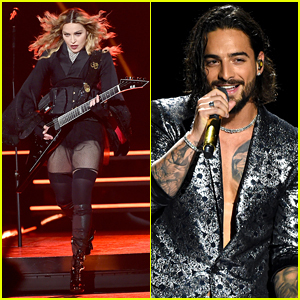 Congrats to Madonna! Check out the full list of nominees for the 2019 GLAAD Media Awards if you missed it. 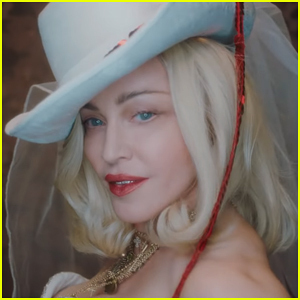 Madonna Announces New Album 'Madame X' - Watch the Trailer! 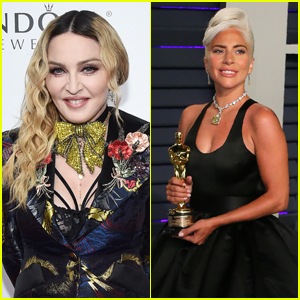 Madonna & Lady Gaga Embrace Each Other at Madonna's Oscars Party! 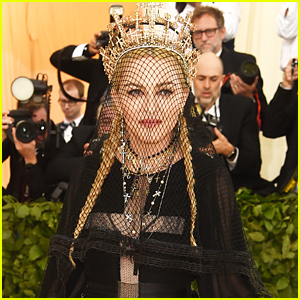 Madonna Bundles Up While Heading to a Flight Out of NYC! 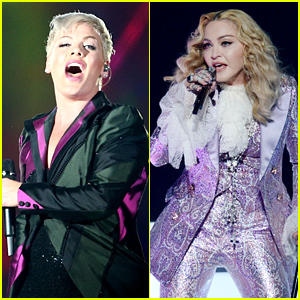 Pink's 'Get The Party Started' Was Originally for Madonna! 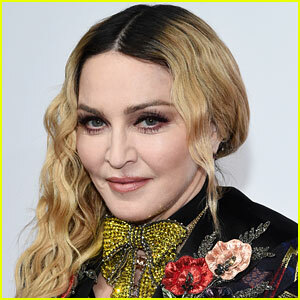 Madonna Debuts Short Dark Hair Style - See Her New Look! 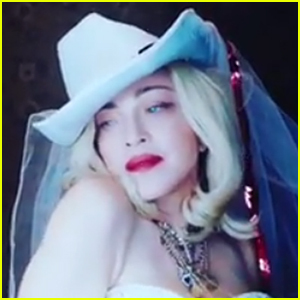 Madonna Is Thankful For Her Children on Thanksgiving - Read Her Message!